For accuracy or group size to mean anything or for the evaluation to be apples to apples comparison you need to shoot both carbines side by side on the same day, one right after the other. Both guns need to be in the exact same configuration (stocks, triggers, handguards or free floated forends, etc), using the same optic (I recommend at least 10x magnification when measuring group size), the same ammo from the same lot, the same type of targets, the same lighting conditions, etc. Several different different ammo loadings should be used in when ever testing two barrels against one another. You may find that a barrel from "Brand X" shoots well with Black Hills 75 gr .223 but doesn't like Hornady 60 gr TAP .223 and a barrel from "Brand Z" may not shoot the Black Hills well, but shoots the best groups with the Hornady load. 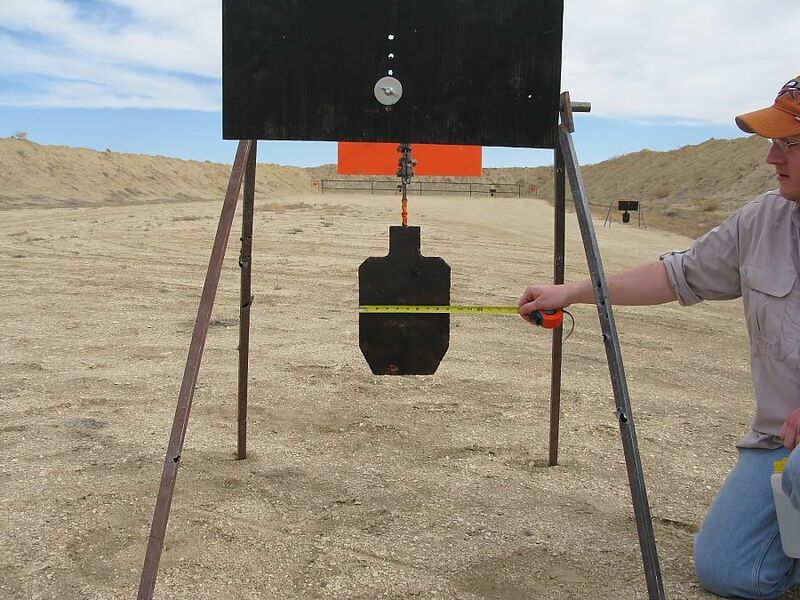 Some barrels may shoot several loads well, while other barrels may only shoot tight groups with a couple of different loads. 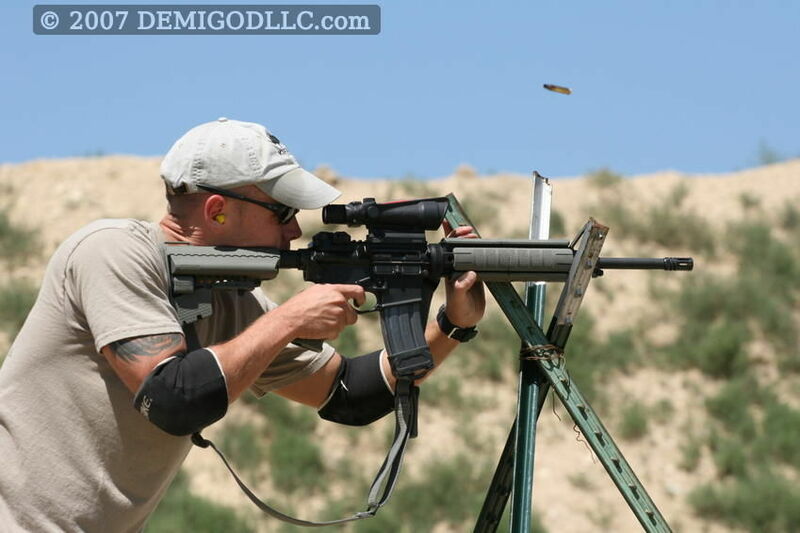 Ammo, temperature, lighting conditions, rifle configuration, different optics, targets, human error, etc. all have an effect on accuracy testing. I often see guys on the internet saying their "Brand X" AR15 is more accurate than their "Brand Z" AR15. I doubt that a majority of these guys have done an apples to apples comparison between two rifles in a controlled enviornment. 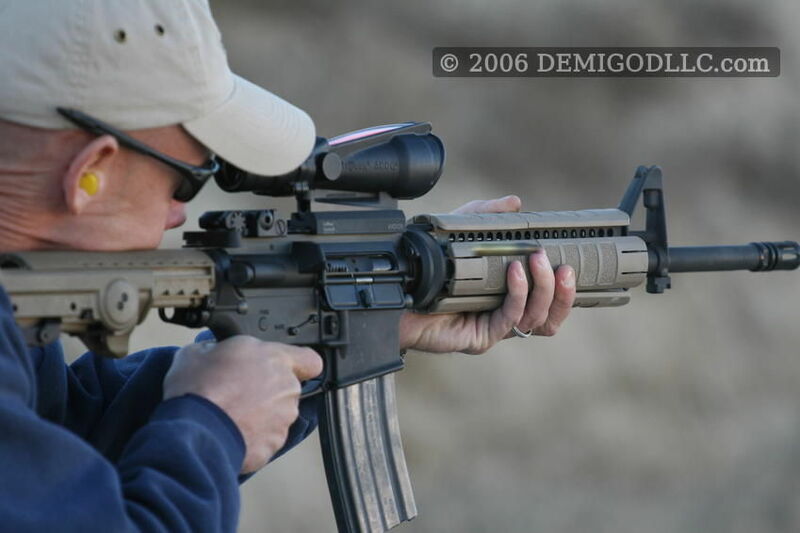 When doing accuracy testing I don't like to use an optic with anything less than a 10x magnificiation and I would prefer to have something around 16x magnification if possible. The better you can see your aiming point, the easier it is to ensure you are putting the cross hairs on the exact same spot each time you fire a round. 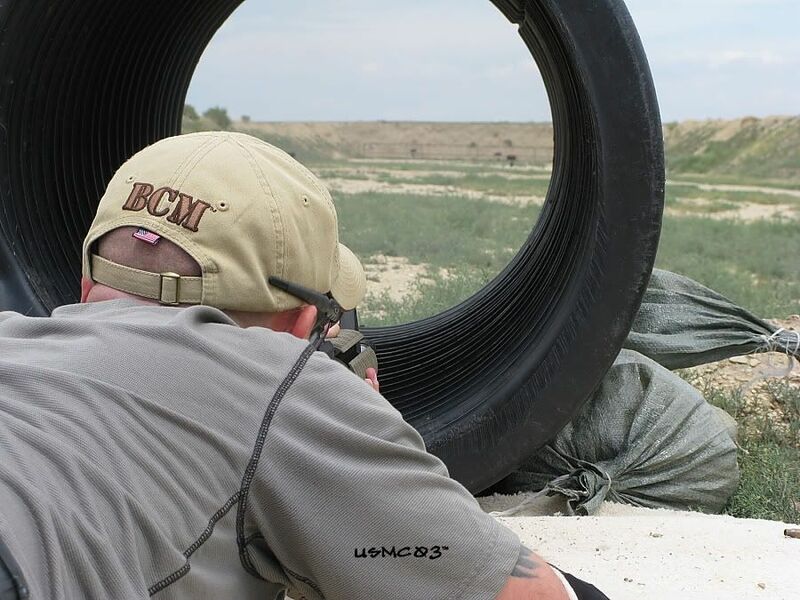 In order to shoot the smallest groups possible you need to ensure that you are using the exact aiming point everytime. If I can hit small steel IPSC style or "popper" type targets consistanly out to 425 yards with an Trijicon ACOG TA11 (3.5x) or Leupold Mark IV 1.5-5x20mm MR/T M2 or simular scope, the barrel is more than accurate enough for my needs. The last match I shot with the Stag Arms carbine with the Rock River Arms mid-lenth 1/9" twist, chrome lined, 4140 steel barrel (the July 2008 match, less than a month before I had shoulder surgery), I came in 2nd place with a score of 80% and I was using 2004 vintage 5.56x45 Winchester XM193 ammo (55 grain). I have seen many discussions on the internet over the years about how inferior 4140 barrel steel is, how inaccurate the 55 grain 5.56 is, and how the 1/9" twist shouldn't even be considered. I am not advocating the use of 4140 barrel steel, 1/9" twist barrels, and 55 grain 5.56 ammo, there are much better options out there. 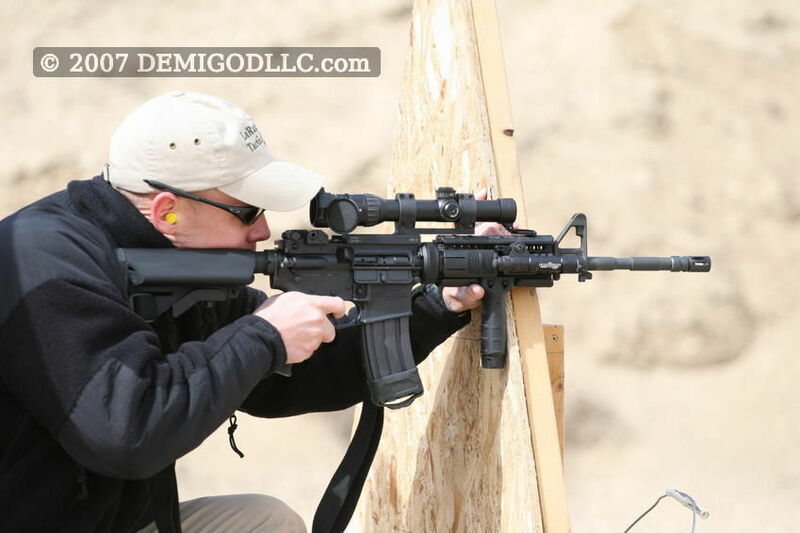 My point is, many guys put too much emphasis on how small of a group a barrel will produce and don't consider how they will actually employ the carbine, their skill set, what kind of ammo they will use, or what kind of optic they will put on the carbine. 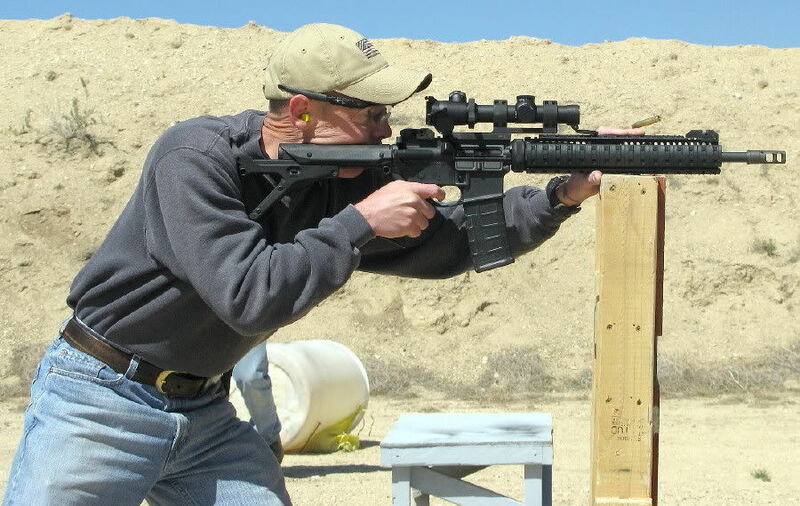 The reason I used Stag Arms AR15 with a Rock River Arms 16" mid-length barrel (1/9" twist, chrome lined, 4140 steel) using a Trijicon ACOG TA11 (3.5x) and shooting 5.56x45 Winchester XM193 ammo (55 grain) as an example is because many of the guys that get into heated discussions on the internet about how accurate a barrel needs to be, have never shot their carbines in the conditions mentioned above (shooting under simulated stress from unconventional positions, at smaller than average sized targets, out to 425 yards, while being timed, and running from one position to the next with an average of 6 to 8 shooting positoins). 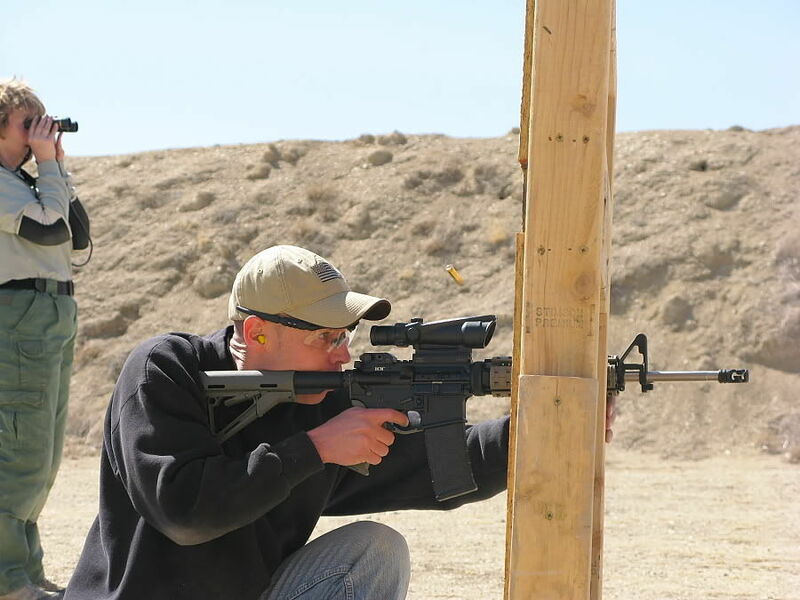 From the limited testing I've done, the Stag Arms with Rock River Arms barrel mentioned in this article is the least accurate AR15 that I own (based on my limited testing). 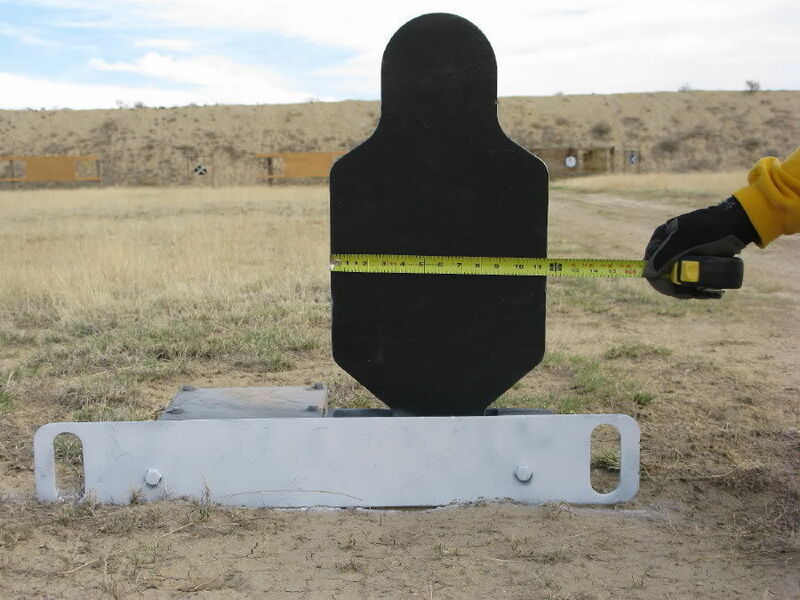 There is a need for a certain level of mechanical accuracy, however too many people put too much emphasis on mechanical accuracy and not enough emphasis on practical accuracy. Keep in mind that a majority of AR15 carbines on the market today are considered service rifles, not sniper rifles. 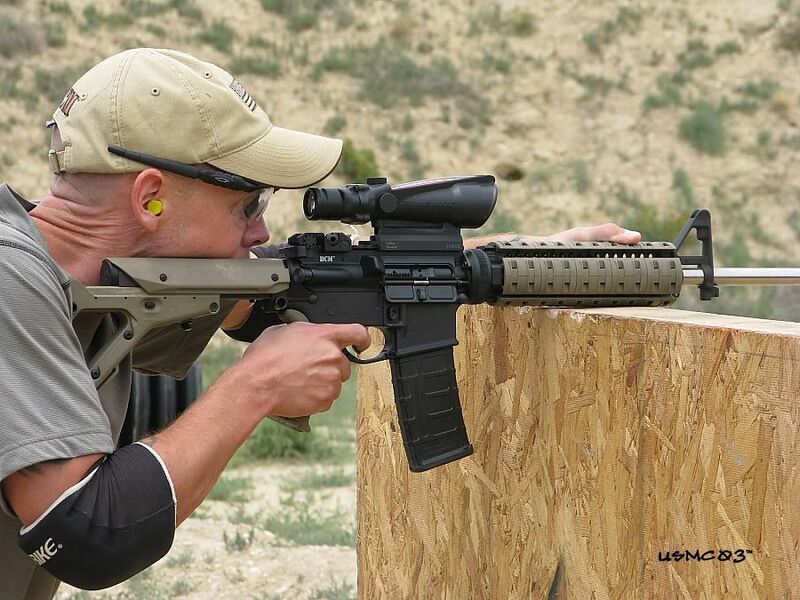 The AR15 platform can fairly easily be made into an extremely accurate weapon system. However, for the average shooter, if you are going to shoot standard ammo, use a non-magnified red dot or a Trijicon ACOG (fixed 3x to 4x) or a low magnification variable powered optic like the Night Force 1-4x NXS or Leupold Mark IV 1.5-5x20mm MR/T M2 from a standard chrome lined barrel you will probably not be able to tell much of a difference in accuracy between two simular barrels that have the same features made by manufacturers known for quality. 95%+ of the time I shoot 55 grain 5.56 or .223 factory ammo (standard ammo, not match), the highest magnification optic I have on an AR15 currently is a Leupld 1.5-5x, and the furthest distance I am currently able to shoot is 425 yards. When guys ask me about accuracy of two different guns I don't like to answer unless I can give an apples to apples comparision and I rarely go out and shoot for measured groups. 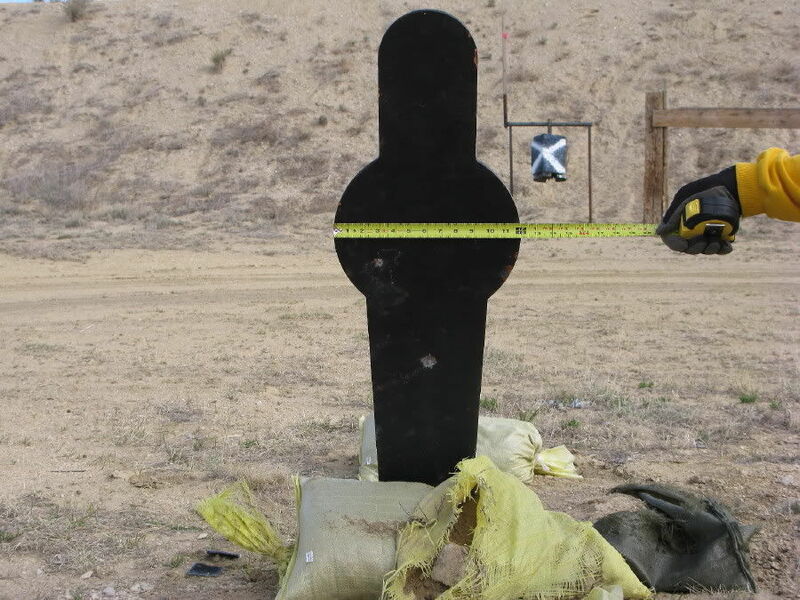 My use for the AR platform is geared toward "practical accuracy", and I don't have a single AR15 that is not capable of hitting the targets mentioned earlier in this article out to 425 yards with Winchester XM193 ammo, Winchester Q3131A ammo, Black Hills Blue Box 55 grain, or simular ammo.